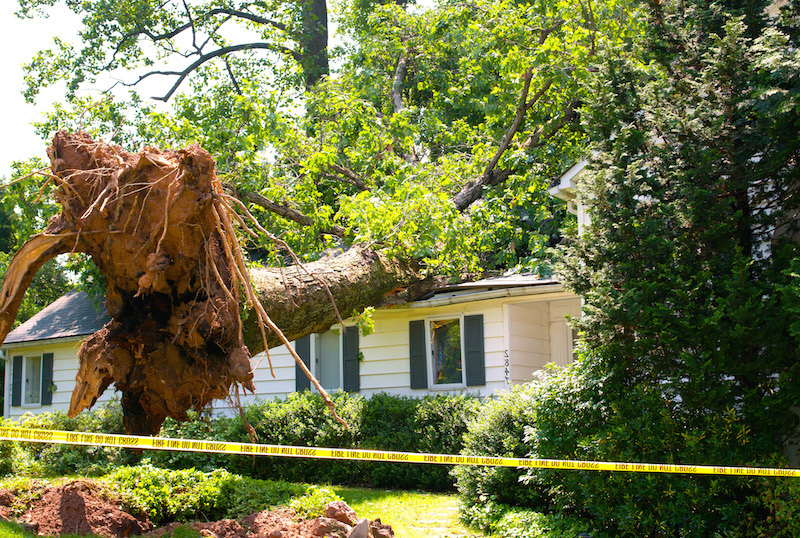 When storms come – and in Wichita, unfortunately, it’s when, not if – you deserve the peace of mind to know that you don’t have to clean up all that damage yourself. You have a friend in the tree business: Wichita Tree. Whether the damage is minimal or substantial, we can help! 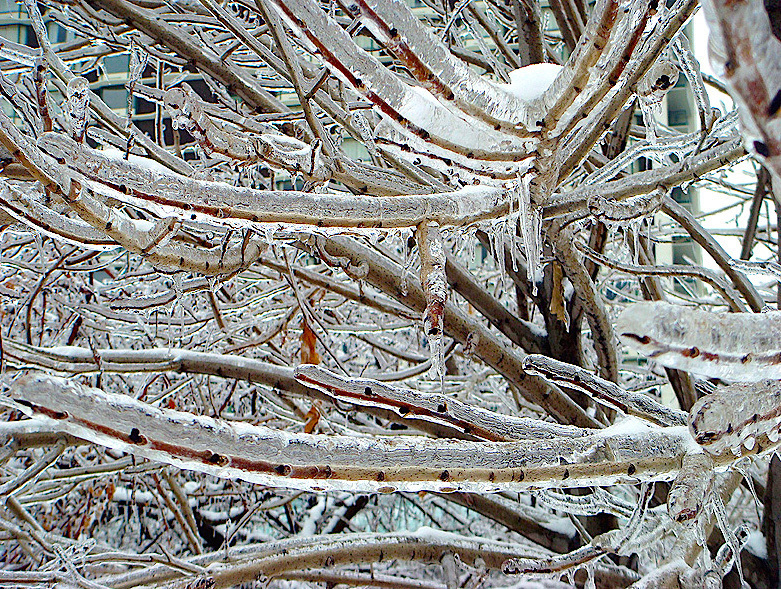 ​Of course, we know you can clear your yard of smaller limbs that fall to the ground after the wind and rain, but what about those really heavy, cumbersome branches? Or how about broken branches that didn’t make it to the ground but got hung up in the tree high above the ground? That’s where Wichita Tree comes in! We have lots of experience doing storm cleanup, and we have all the necessary equipment to clean up storm debris safely and quickly! 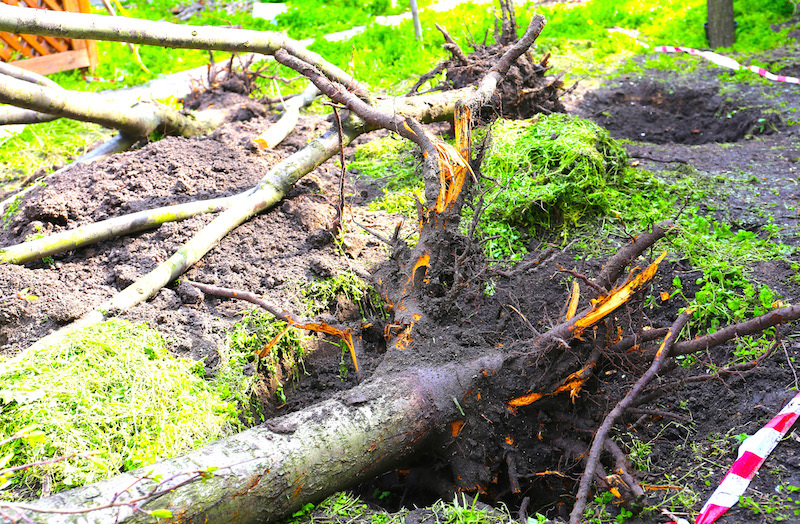 ​Our tree service crews work long, hard hours after storms to get your yard looking good again! 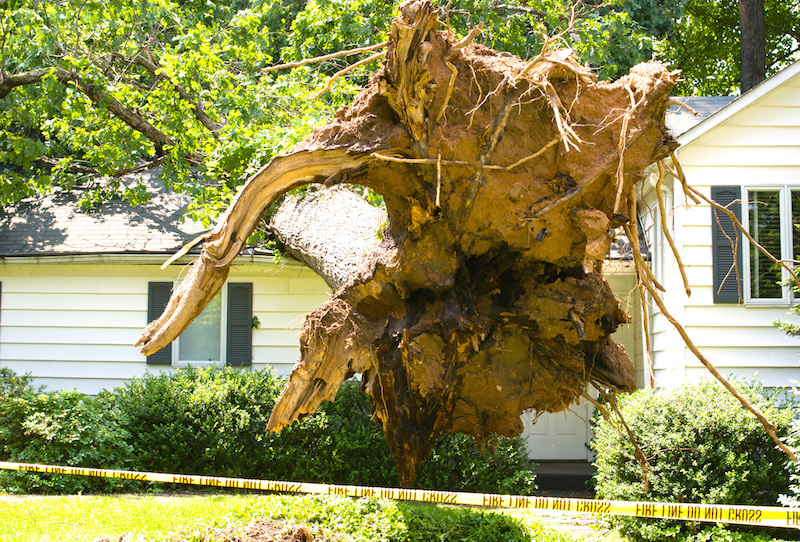 Give Wichita Tree a call today (316-226-8733), or fill out the contact form found on this page and we’ll get back with you to schedule an appointment for storm cleanup. Also, don’t forget that Wichita Tree offers a 24 Hour Emergency tree service for those cleanup projects that just can’t wait!